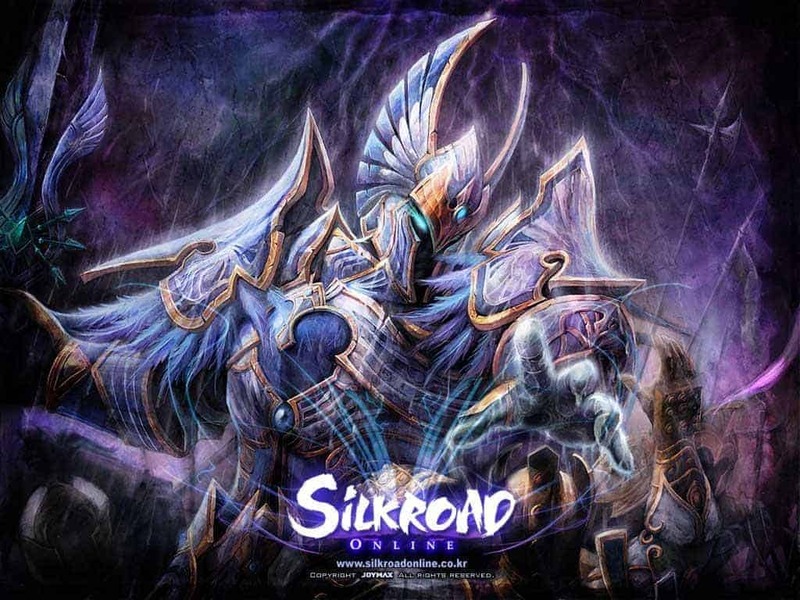 Joymax announced the second part of its Uncanny event for Silkroad Online. The popular MMORPG is having a limited time sale for two weeks, along with adding new content and limited time experience boosts. New experience scrolls are now available in the Item Mall. The items are meant for for experienced players with higher levels. Each scroll will grant a character from level 50 to 100 with a temporary increase to their earned experience points, boosting it a whopping 1000%. Players from level 1 to 100 can take part in the upgraded version of Premium Gold Time though. Part 2 of the Uncanny event also includes sales on new start up items from June 11 through June 25. There seems to be something for everyone in Silkroad Online. These definitely won?t be the last additions players will see during the Uncanny event. New additions will also continue to be added after the event is over, taking place for at least two more months.